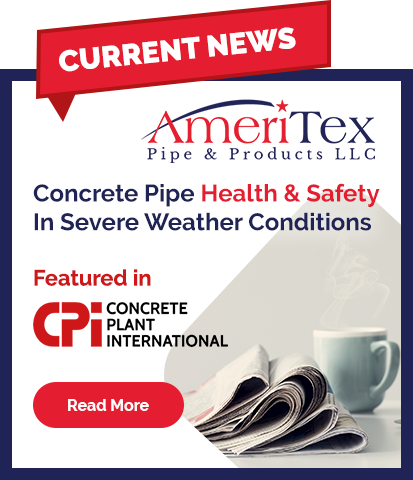 "Revolutionizing The Way Concrete Pipe Is Made"
AmeriTex Pipe & Products is Texas' premier supplier of reinforced concrete pipe and box culvert for storm drain installations by utility & highway contractors. 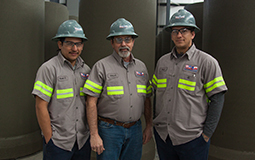 Our high-capacity, state of the art facilities are strategically located in both Seguin and Conroe Texas, for responsive service and timely deliveries to projects throughout Texas. 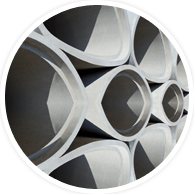 As an independent supplier, we boast the flexibility to serve a broad range of needs - from small residential developments to massive highway projects. 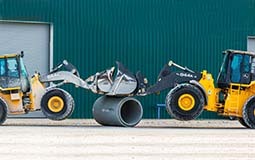 We stock ready-to-ship products in many standard sizes and configurations. 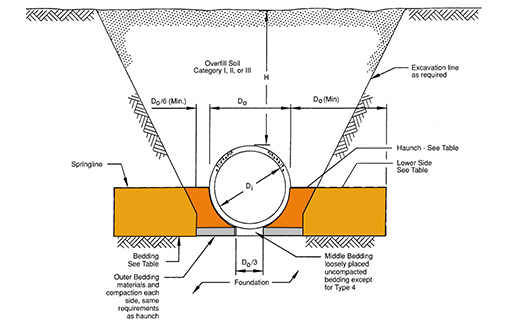 And when your project calls for specific dimensions, joint types and strength ratings, we can easily re-tool production to your exact specifications. 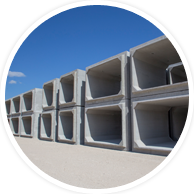 AmeriTex is QCast-certified and meets or exceeds all ASTM and TxDOT standards. 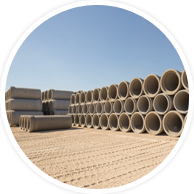 Interested in a career with one of the fastest growing concrete pipe and box manufacturers in Texas? 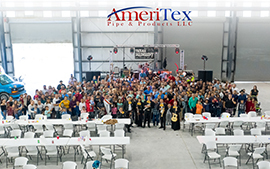 Copyright © 2019 AmeriTex Pipe & Products. All Rights Reserved. Website by Webstract Marketing.